Coming Valentine's Day – it is time to think on how to make the holiday romantic and unforgettable. In addition, how longer the pair go together, then harder it is to come up with something original and enjoyable for both lovers. The same problem arose and at me, meeting with loved ones reached 3 years, I can recall at least 30 different romantic dates, original gifts, and wonderful dinners with candles, Teddy bears and lavish bouquets. Memories of the amenities warm me at any time, except cold February. On the eve of Valentine's Day I begin to frantically sort through ideas, but also I want to surprise my lover, and most importantly, be not repetitive. My hands began to sink at the thought that I won't be able to invent anything, but only a few days left. 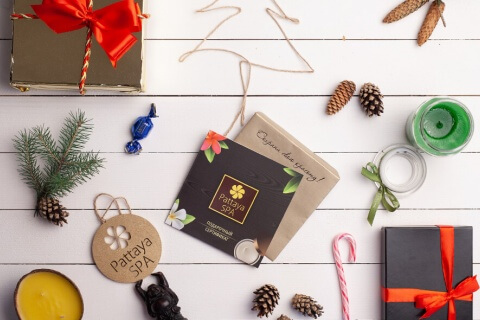 But, browsing email, I found the offer which is impossible to be avoided – the celebration of Valentine's Day at Pattaya Spa. Why the idea to celebrate this day at the SPA-salon did not visit me earlier and why it is impossible to resist to that–so let us keep some order! A bit of doubt. I thought several times about visiting the SPA together with your loved ones. But I always have something stopped. Should he feel himself uncomfortable there? What if this rest is suitable only for girls? Will we be able to relax in a room full of strangers? In order to dispel doubts, to dot the i's and cross the t's, I ventured out to visit the SPA personally. The first thing that caught my eye is the exquisite interior design. I feel like I'm transported to an exotic Eastern country: in the air lingered the sensual aromas of the oils, playing soft relaxing music – all contributed to relaxation and rest. Romantic atmosphere. The aromas in the salon was not "girly". 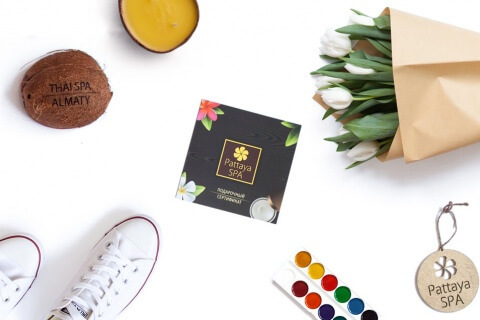 On the contrary, the air felt languid with notes of sandalwood, ylang-ylang, lychee. These fragrances are versatile, unobtrusively and equally like both men and women. So I'm sure: I with my loved will equally enjoy staying at SPA. 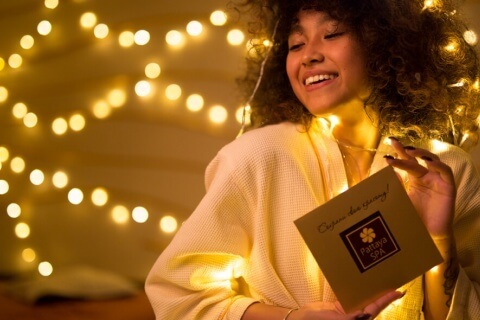 Also for creating an atmosphere of coziness and romance promotes a soft, dim light, resembling the glow of the setting sun – an intimate setting for couples in love guaranteed! Comfort and relaxation. Exquisite decor and a relaxing atmosphere are bit intoxicating, but I tried to focus and figure out whether my boyfriend feel so comfortable as I am. And after visiting I'm sure - he can. Because at Pattaya Spa for relaxing couples created a special room that allows privacy, and you can sprawled in a wicker chairs with a cup of herbal tonic drink. In the room for couples, you can not only enjoy the Oriental drinks, and also to taste traditional Thai cuisine dishes, the perfect complement to a romantic getaway! Unique treats. Now I am sure: candlelight dinner can also be original. After reviewing the menu, I realized that before I did not know much about Thai food treats. 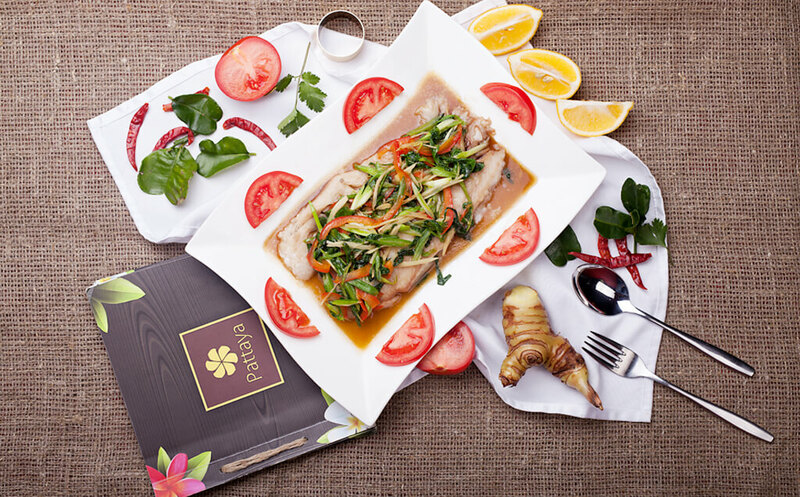 In addition to noodles and Tom Yam soup, on Pattaya Spa menu were all kinds of dishes from fish and meat, seasoned with exotic sauces that you can taste only here.What could be nicer for man, than a hearty and delicious dinner in the company of the beloved? And all this splendor is complemented by comfortable furnishings, dimmed lighting and exquisite scents of essential oils – romantic dream come true! About the most important. Of course, at the SPA you can go not for treats, culinary treats, You can try them, they are very delicious! 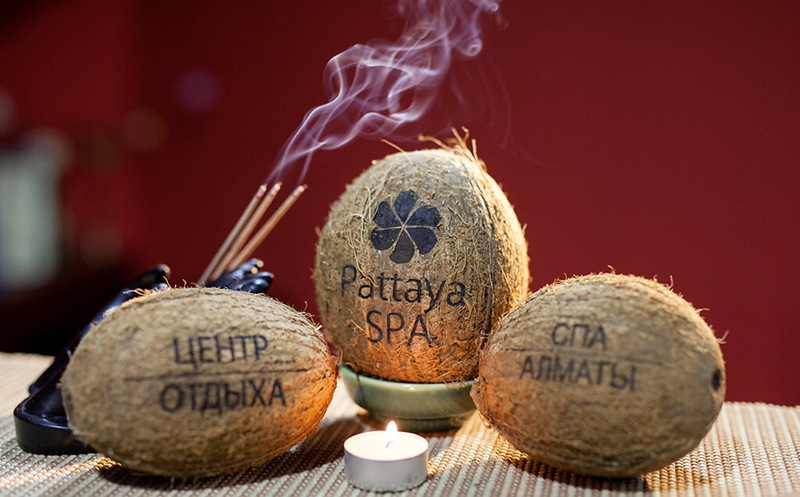 Huge selection of rituals for two are the main reason to spend Valentine's Day at Pattaya SPA. Traditional Thai massage, relaxation treatments using natural herbs, aromatherapy, and then the rest in the Hammam. Day devoted to sensual pleasures and relax with your loved one –the best way to celebrate February 14th that I have ever dream!